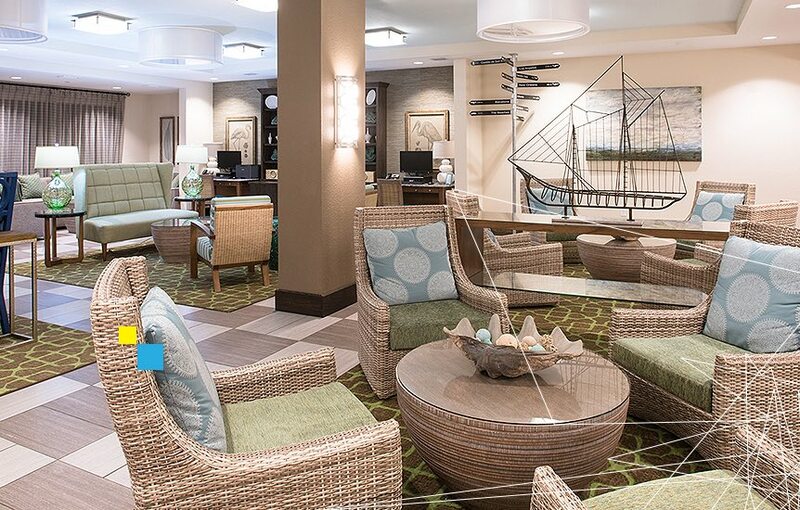 Pairing modern guest rooms and contemporary amenities with seamless access to the rich history and iconic attractions of America’s oldest continuously occupied European settlement, TRYP by Wyndham Sebastian St. Augustine immerses guests in a world of horse-drawn carriages, cobblestone streets, and coastal cuisine. More room than any other hotel in St. Augustine, FL for panoramic views of the San Sebastian River. Start your day off on the right foot with all your morning faves from our daily hot breakfast buffet. We’ve got just the spot for your ride whether you’re road tripping or renting on your way to Vilano Beach. 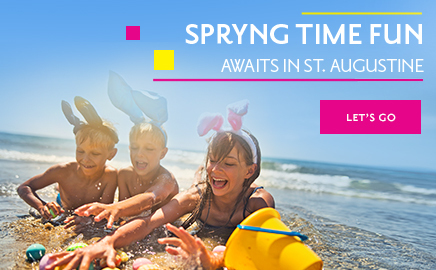 Our convenient, central location puts you within walking distance of all the action in downtown St. Augustine. Spent three days here with my sisters on a mini-vacation. The hotel staff were beyond pleasant. The location was extremely convenient. Everything was so clean, property well kept and worth every penny spent. New hotel at the river, out of the hustle of St. Augustine traffic. A cool quiet place to take a deep breath. Very nice, spacious rooms. Staff is helpful with directions (maps of the town) and best places to eat. Clean spacious rooms, very friendly helpful staff. within walking distance of historical area on a cool day. We stayed one weekend and liked it so much we booked it again for another visit. Its close enough but set away so it quiet. Nice rooms. Convenient location to downtown area. Extremely friendly, helpful and knowledgeable folks at front desk gave us good advice about attractions, trolleys, shuttles, and restaurants. Nice pool and common areas for the end of the day.